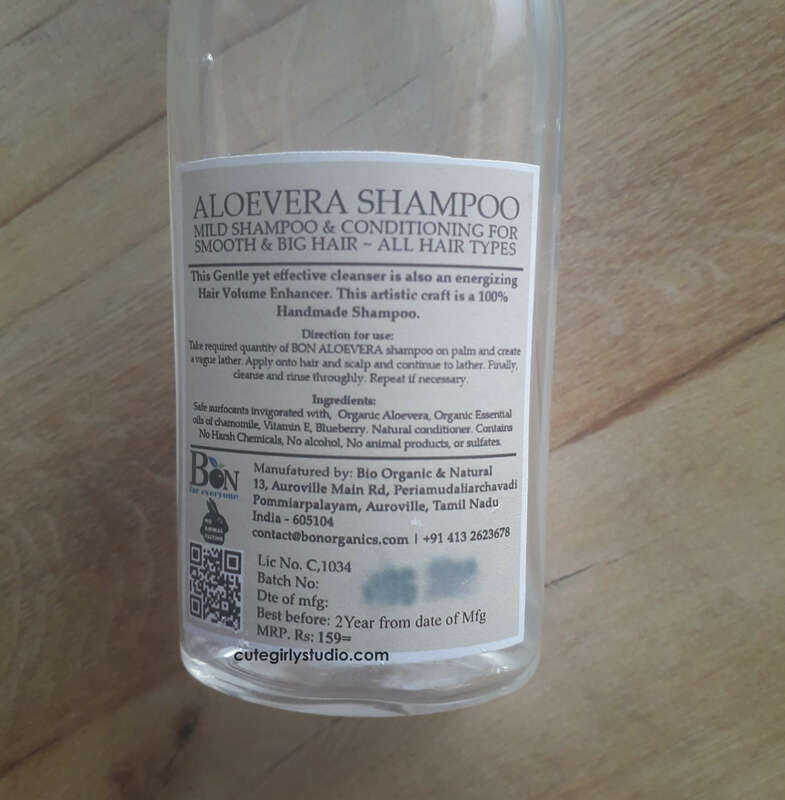 Today I’m with the review of Bon organics aloe vera shampoo. Blessed with long and thick hair by birth I never paid attention to my hair from my childhood days. I never allow anyone to oil my hair nor I considered using mild shampoos. My poor hair care routine (I can’t even claim it to be a hair care routine) gifted me with severe hair fall that within 3 months I lost almost 60% of my volume. Only then I started to take good care of my hair, though my hairfall is under control now, I’m on the process of regrowing my hair. So it is really tough for any hair care product to impress me. In order to regrow lost hair, it is necessary to use mild shampoos and conditioners. 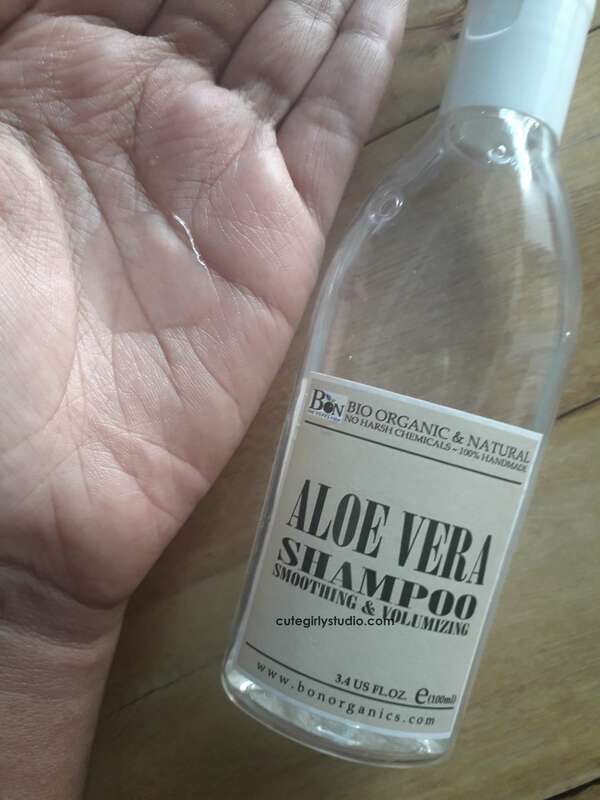 I have seen people raving Bon organics aloe vera shampoo and I never thought to give it a try since most of the natural shampoos make my hair a frizzy mess. At last one fine day, I thought to give aloe shampoo a try and place an order. Here is my review. Infused with citrus oils and organic aloe vera extract, our Aloe Vera shampoo is an organic delight for the hair. Aloe Vera is plentiful with beneficial qualities to the hair such as hair softening, smoothening and naturally volumizing with a lightweight effect. This Gentle yet effective cleanser is also an energizing hair volume enhancer. This artistic craft is a 100% Handmade Shampoo. It is Paraben free and biodegradable. Rs 159 for 100ml. You can buy this from their website here. Safe surfactants invigorated with Organic Aloe Vera, Organic Essential oils of chamomile, Vitamin E, Blueberry. Natural conditioner. Contains No Harsh Chemicals, No alcohol, No animal products, no Paraben or sulfates. I take a coin size shampoo in a bowl and dilute them with some water. Then I pour this all over my scalp and gently massage it. This is how I use all of my shampoos, whether it be SLS based shampoo or sulfates free shampoo. I have read some reviews stating that it doesn’t lather. So I took twice the amount of shampoo that I usually use and diluted with water. I wasn’t sure whether this could remove oils from my scalp or not, to my surprise it lathered really well like sulfate-based shampoo. 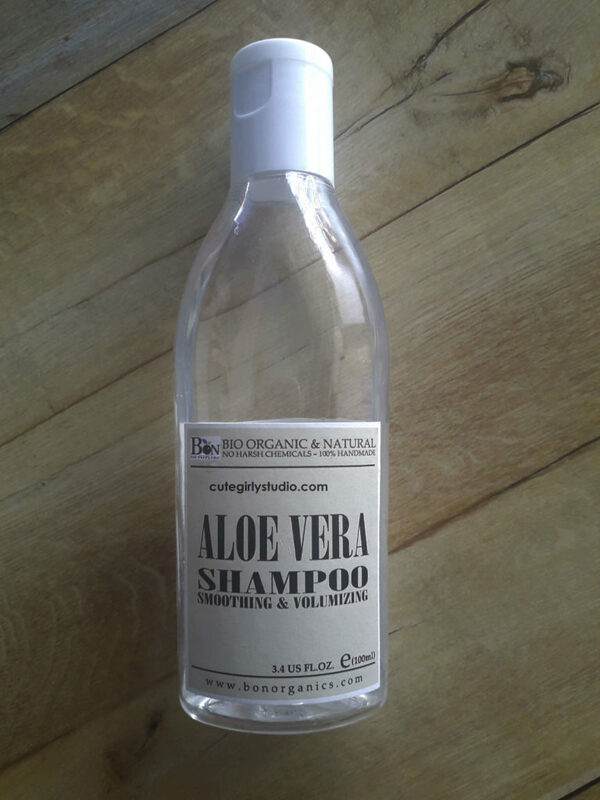 Bon organics aloe vera shampoo cleansed my oiled hair with one wash itself. I skipped conditioner to check it’s efficiency. Once I air dried my hair I was expecting to have soft hair but I was left with dry and frizzy hair. Next time I took less amount of shampoo and washed my hair and followed with my conditioner. This time also I was left with dry and frizzy hair. I have read some reviews stating that it takes some time for our hair to get uses to sulfates and silicone free shampoo and conditioner. But I’m using sulfate and silicone free hair care routine for more than 6 months so my hair is already used to silicone and sulfate free routine. Now I have used this shampoo to wash my hair more than 3 weeks and every time I’m left with dry hair. I lose extra hair strands whenever I use this shampoo. I’m really disappointed with this shampoo since I was having high hopes on this due to all those positive reviews. Overall I find this to be an average shampoo that claims to be natural. Lesson learnt – It seems shampoos claimed to be natural will not suit me. 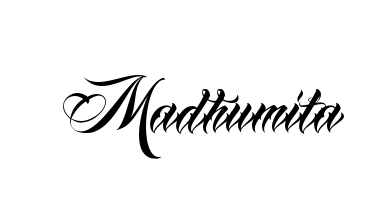 · Personally I experienced excess hair fall while using this. That’s all for today’s post guys… Comment down your HG shampoo or your favorite shampoo.